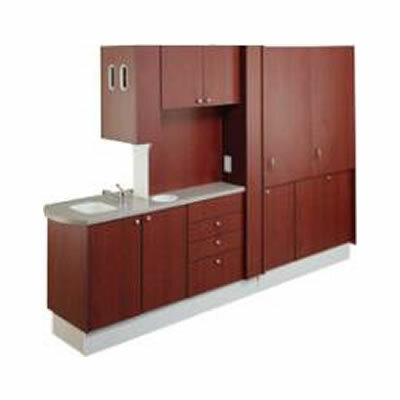 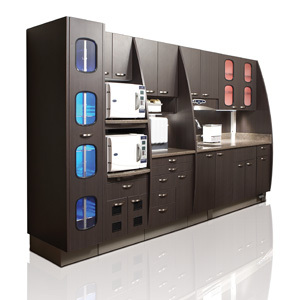 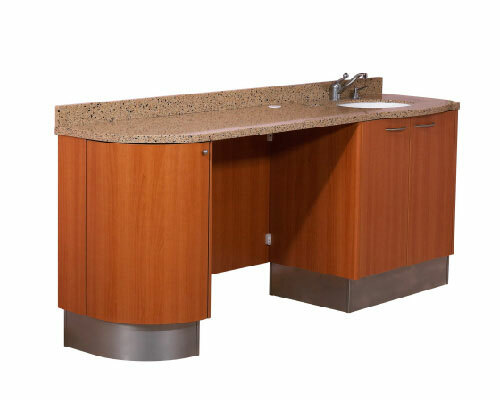 Well-designed cabinetry is a must for an efficiently run dental office, whether it is a brand-new office under construction or an existing one under renovation. 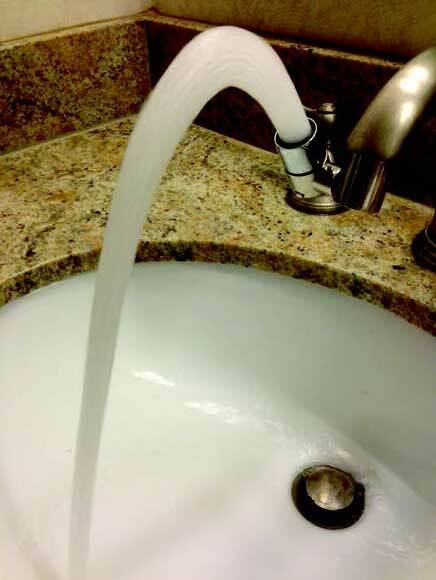 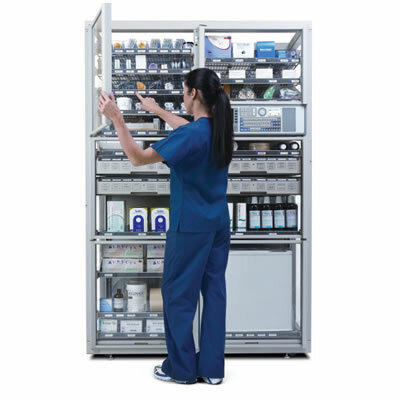 The long-term results of greater efficiency will be noteworthy savings in labor and costs. 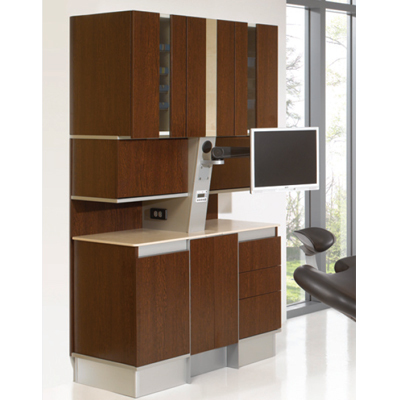 Most dental product manufacturers today offer not only the products but also the design support and expertise to achieve maximum use of available space to create a productive workplace as well as a relaxing atmosphere for the patient. 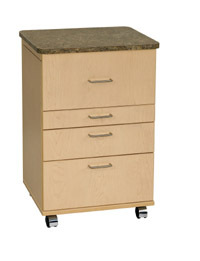 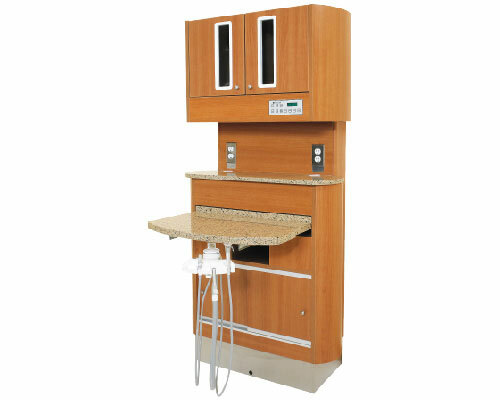 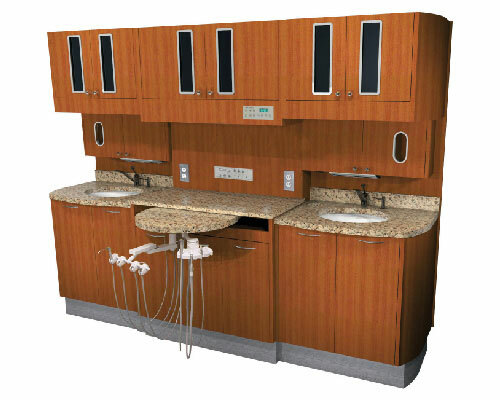 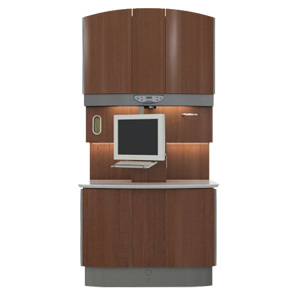 Whether it is the placement of center consoles to maximize treatment space, utilization of treatment consoles as central operatory workstations, or side casework for accessory and supply storage, properly designed and manufactured dental cabinetry can integrate technology with ergonomics to assemble an efficient operatory. 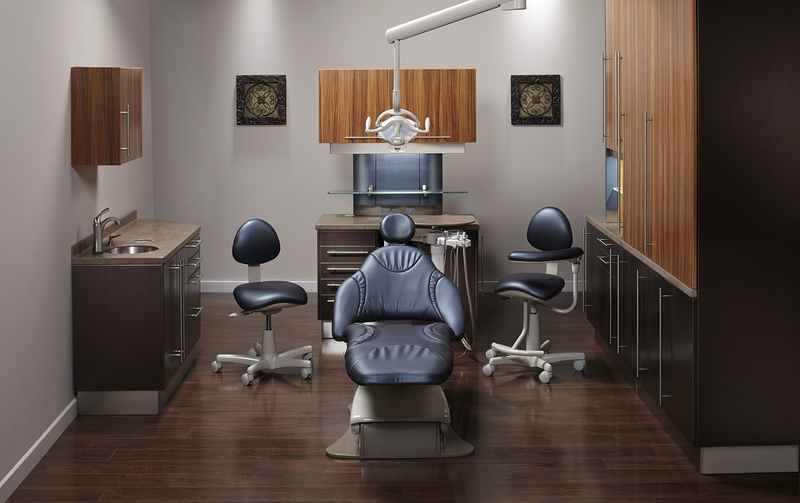 A highly efficient treatment room is dependent on accessible work surfaces and locations for dental instruments such as handpieces, syringes, and vacuum components. 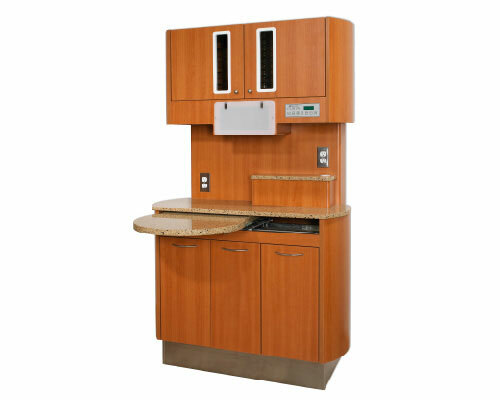 Other important features to consider for the dental operatory are convenient access to side cabinets, undercounter storage, wrap station, autoclave tower, foot-activated water control, and containers for paper and contaminated waste.